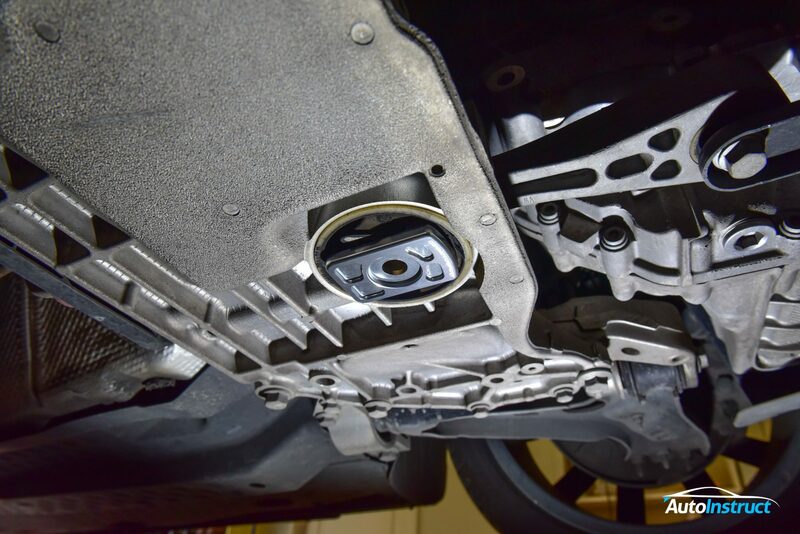 In this tutorial we’ll show you how to install a 034Motorsport Dogbone Insert in your MK6 Golf GTI / R. This is a very simple installation, and greatly improves the feel and drivability of your vehicle! 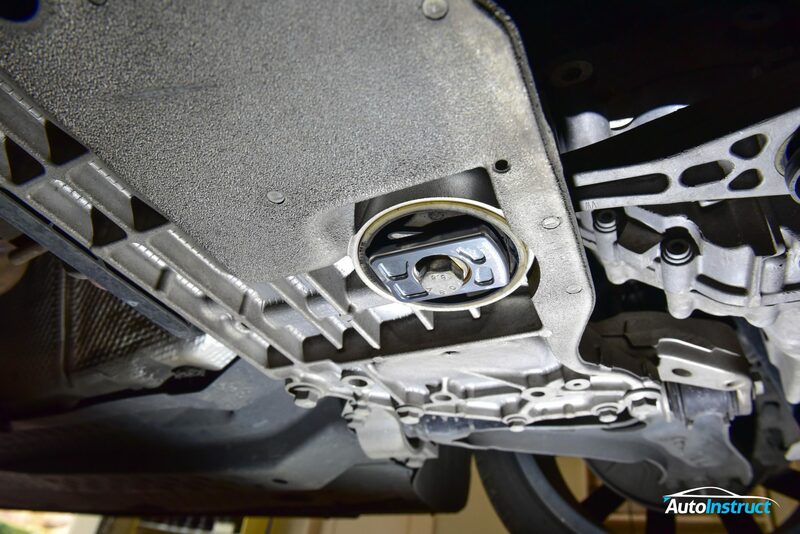 Securely raise the vehicle and locate the dogbone mount, which is rearwards of the transmission. Using a 21mm socket, remove the bolt as indicated. Insert the dogbone into the mount, with the 034Motorsport logo facing towards the front of the vehicle. Reinstall the factory dogbone bolt, and torque to 100nm. 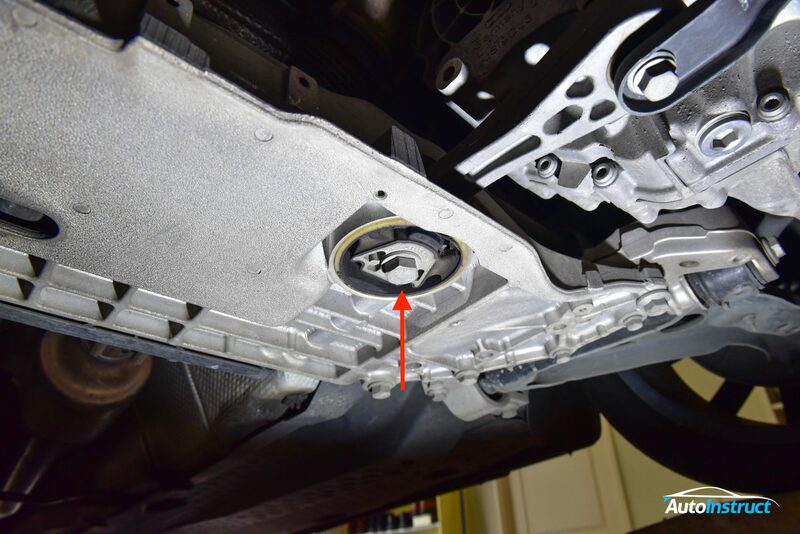 If you find the bolt does not line up, simply push the transmission towards the rear of the car and attempt to install the bolt again. Only 1-2mm of movement is required.